The Warsaw rising of 1944-not to be confused with the Warsaw Ghetto uprising of 1943-pitted Polish insurgents of the Home Army against the Germans in a two-month battle that left the city in ruins. Almost as bitter are the historiographical controversies over the failure of the Allies, particularly the Soviets, whose army was idling nearby, to rescue the city. 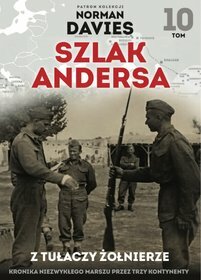 Davies (Europe: A History) offers an enthralling, impressionistic account of the uprising, highlighted by vivid reminiscences from Polish and German participants, but the bulk of this sprawling book is concerned with the political background and aftermath. 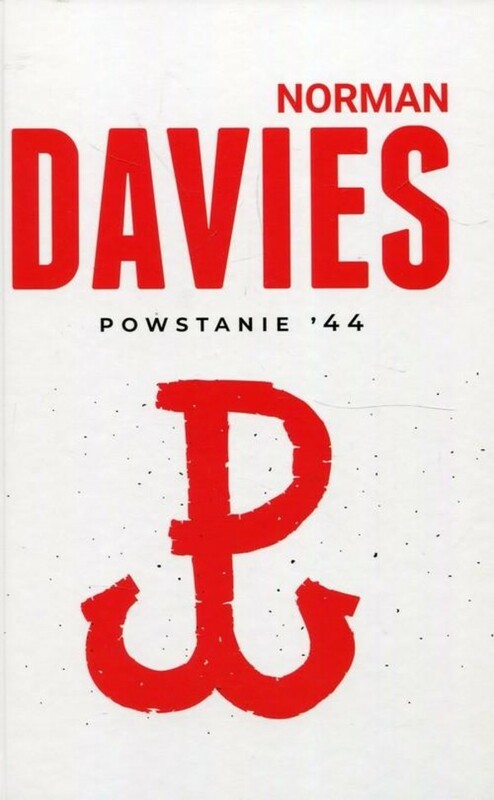 Delving into the diplomatic wranglings between the exiled Polish government in London, the Western Allies and Stalin, Davies sides with the anti-Communist interpretation of the episode as the opening chapter in the Soviet takeover of Eastern Europe. He denounces Stalin for deliberately allowing the non-Communist Home Army to be crushed, the Western Allies for acquiescing and British intellectuals for toeing the Communist line on Poland, and includes a pointed litany of Stalinist crimes in post-war Poland. Davis is correspondingly enthusiastic about the insurgents. He exonerates them of charges of anti-Semitism, reprints poems and songs about them and, working from iffy figures on German casualties, extols their combat prowess. Davis is persuasive on many points, and his somewhat romantic defense of the rising-which failed in its objectives and triggered the German massacre of tens of thousands of civilians-amply conveys its heroism, but may not convince readers of its wisdom. Photos. It has been the Poles' sad historical fate to be caught between two voracious powers, Germany on the west and Russia on the east. This was most tragically evident during the 1944 uprising against the Nazi occupiers in Warsaw. Professor Davies tells that story with passion, compassion, and a justifiable sense of outrage. By the summer of 1944, the Wehrmacht was a spent force in the east and had been pushed to the Vistula River by the Soviets. The Polish resistance, essentially loyal to the Polish government in exile, began a massive rebellion in the streets of Warsaw. Stalin's army, only a few miles away, refused to provide help. Given Stalin's cynicism and distrust of the exile government, that was not surprising, but the Americans and British, through a combination of indifference and incompetence, also failed the Poles. 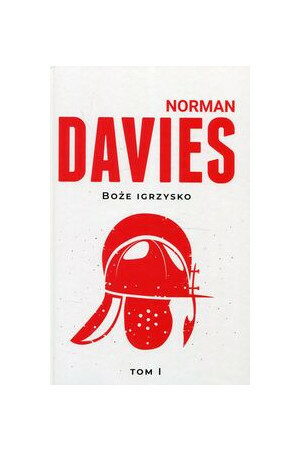 Davies uses many newly available sources, and the result is a stirring, emotionally draining saga of heroism, betrayal, and tragedy as the Nazis slowly squeezed the life out of the rebellion while reducing Warsaw to rubble. 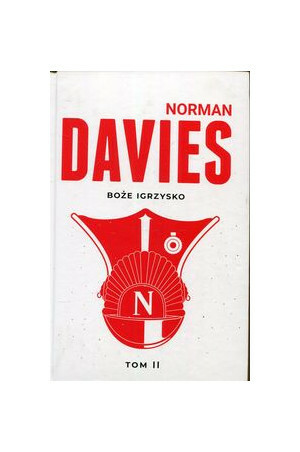 Norman Davies is a supernumerary Fellow of Wolfson College, Oxford, Fellow of the British Academy and of the Royal Historical Society, and Professor Emeritus at London University. 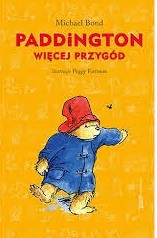 His books include Europe: A History (a New York Times Notable Book), The Isles: A History, and the definitive history of Poland, God’s Playground. In August 1944, Warsaw presented the last major obstacle to the Red Army's triumphant march from Moscow to Berlin. When the Wehrmacht was pushed back to the Vistula River, the Polish Resistance poured forty thousand fighters into the streets to drive out the hated Germans. But Stalin halted the Russian offensive, allowing the Wehrmacht to regroup and destroy the city. For sixty-three days Soviet troops and other Allied forces watched from the sidelines as tens of thousands of Poles were slaughtered and Warsaw was reduced to rubble. Like Antony Beevor's bestselling The Fall of Berlin, Rising '44 is a brilliant narrative of one of the most dramatic episodes in twentieth-century history.